Not strictly new news if you follow Windows Phone stories. A google search pointed me to an article back in May 24, but this was posted on the weekend by GSM Arena and WP blog last week. 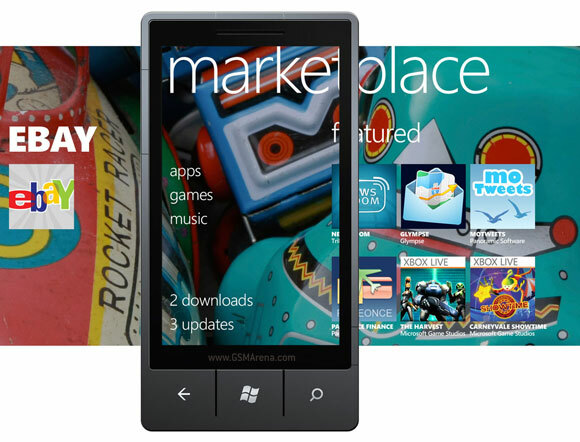 Before July 20th, there were only 16 countries where you could download BUY apps from Windows Phone Market place. New additions consist of 19 more countries. Just 35 countries, and a paltry 16 before July 20 (anyone know how many it began with?). With some considering App an important part of smartphone experience, having available app store in your country may contribute to your decision in getting that phone or not (in contrast, there are also users that wouldn’t care about apps). Limited store availability might thus restrict Nokia’s initial distribution of their own Windows Phone handsets to where marketplace is available. As for last rumour, it was due to launch in (at least?) 6 European countries. For comparison, Ovi Store is currently available in over 100 countries. Apparently active users represent over 190 countries. (Not sure how many can get the paid apps. Philippines and certain parts of India spring to mind as commenters note the lack of paid apps). It also appears that Apple’s App store btw now has 130 countries. I think Android is at a similar number if not more than App Store. 7 more countries are also added to the developer market, where people in the following countries can now sign up to AppHub and submit apps: Chile, Colombia, Czech Republic, Hungary, Israel, South Africa and South Korea. Developer registration for China and India will be opened up (with China available in Fall). Mango App submissions occurring in August – I’m already seeing apps on the market place that apparently have different/improved functionality for folks who have got unofficial/dev Mango. 23,000 apps in 8 months (and they’re pretty good quality. I always seem to have something cool to download, maybe 4-5 at a time – I’ll start to showcase these some time in August). Pricing is now going to be modified on a country by country basis (hopefully not meaning that UK folks are screwed over). The reason apparently to keep in line with relative currencies as well as local taxes. There’s also more pricing tiers below 5USD.